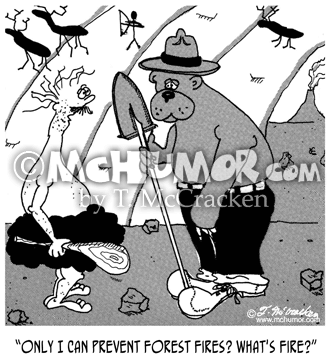 Bear Cartoon 4880: A ranger handing a bear a beaker. 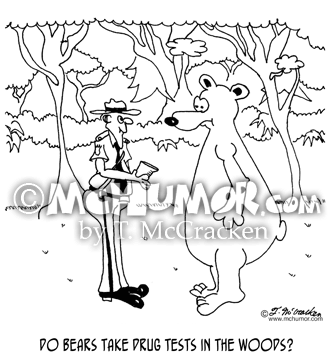 "Do bears take drug tests in the woods?" 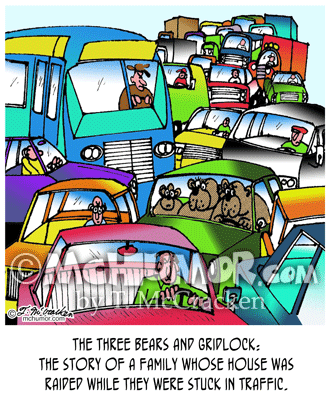 Traffic Cartoon 2997: The Three Bears and Gridlock: The story of a family whose house was raided while they were stuck in traffic. 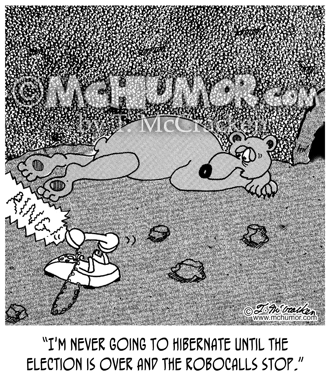 Campaign Cartoon 8785: A bear in a cave woken up by a ringing phone says, "I'm never going to hibernate until the election is over and the robocalls stop." 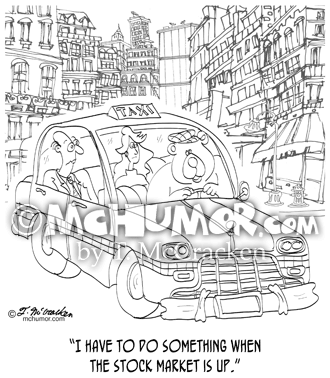 Bear Cartoon 9279: A bear driving a taxi cab in a city says, "I have to do something when the stock market is up." 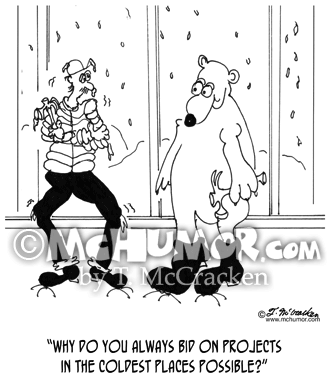 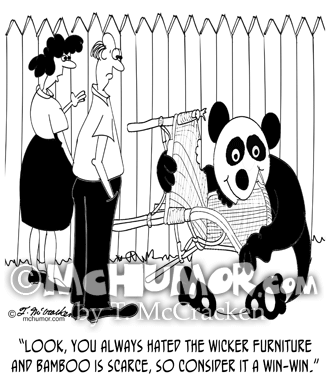 Polar Bear Cartoon 6394: A freezing carpenter on a snow job site says to a polar bear, "Why do you always bid on projects in the coldest places possible?" 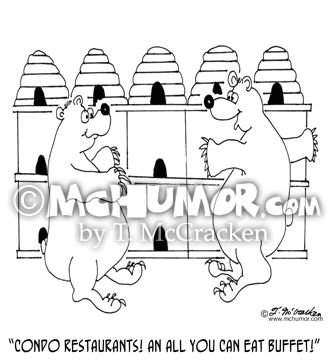 Bee Cartoon 5795: A bear seeing bee hives says to another, "Condo Restaurants! 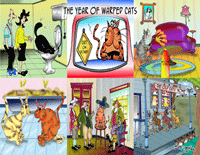 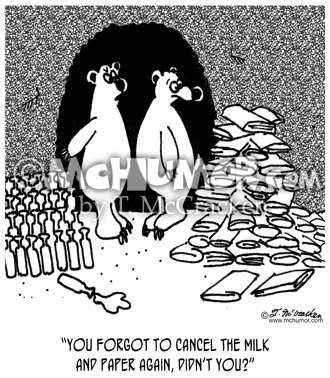 An all you can eat buffet!" 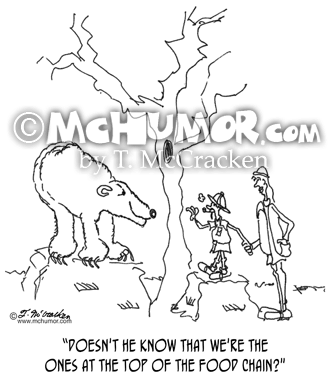 Bear Cartoon 0421: A man About to be attacked by a bear a man says to his companion, "Doesn't he know that we're the ones at the top of the food chain?"